1. 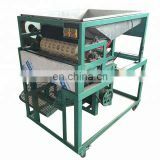 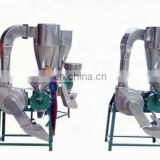 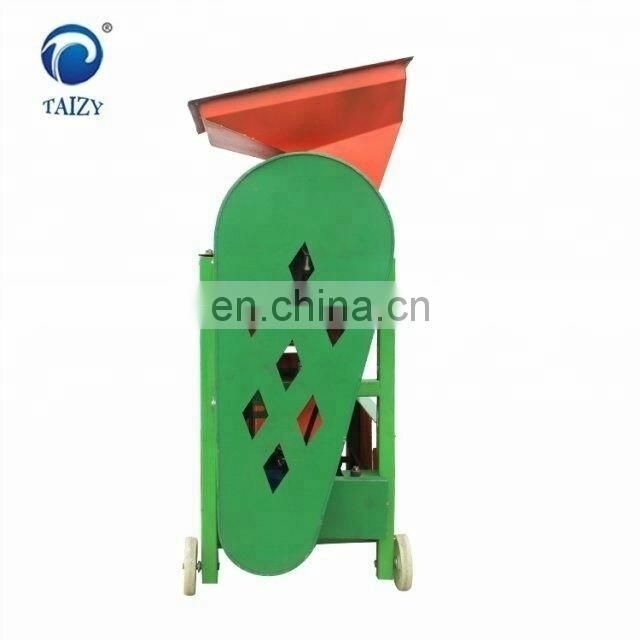 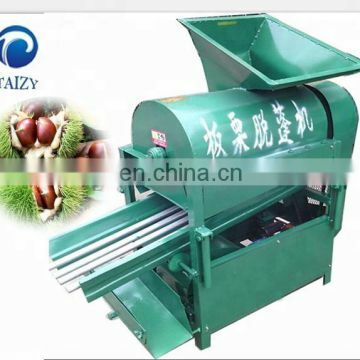 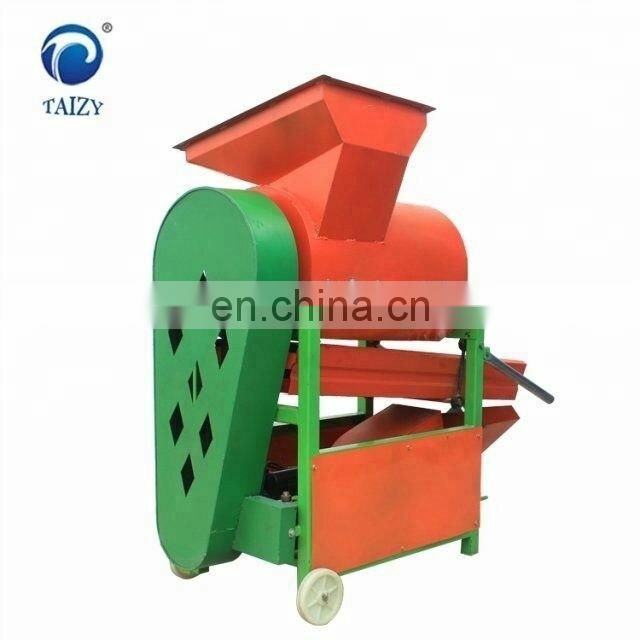 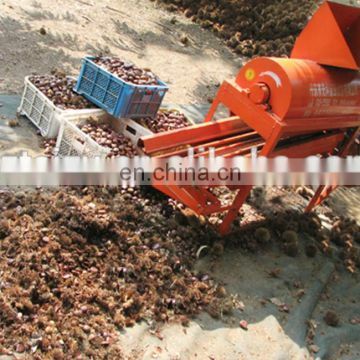 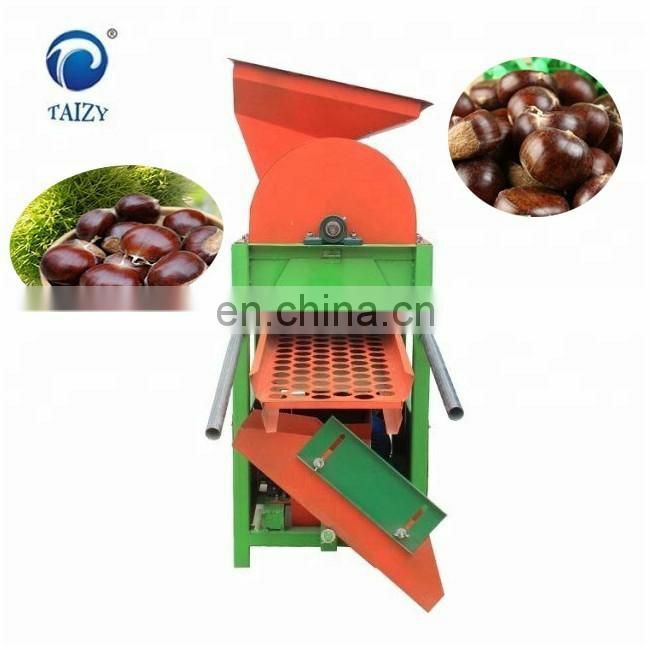 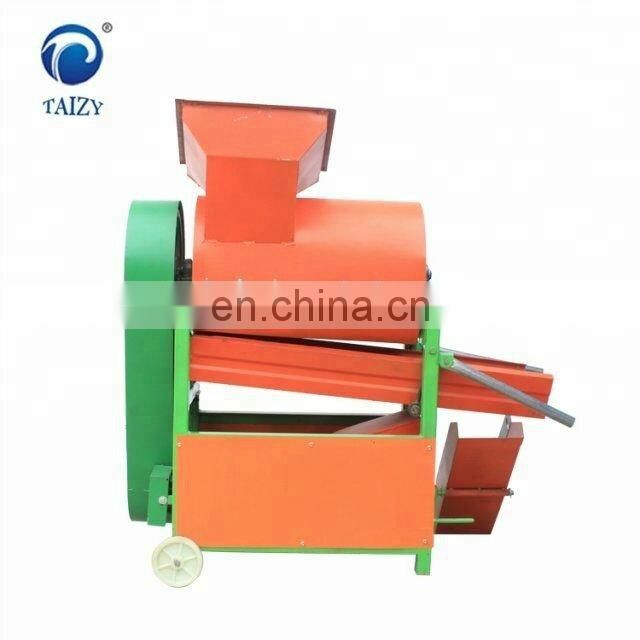 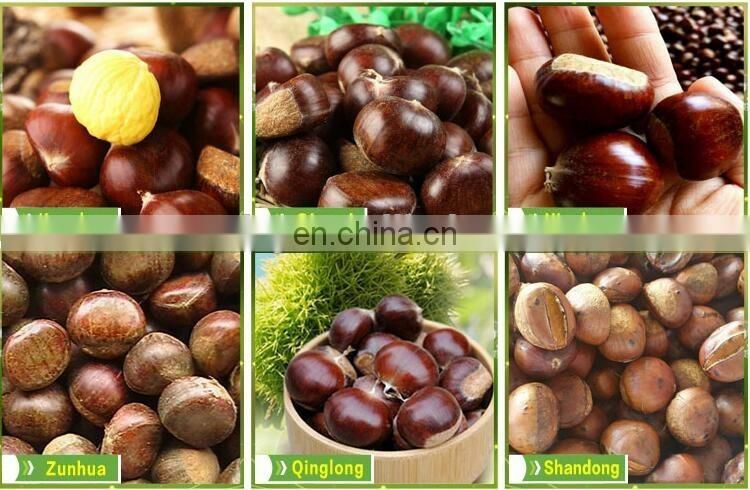 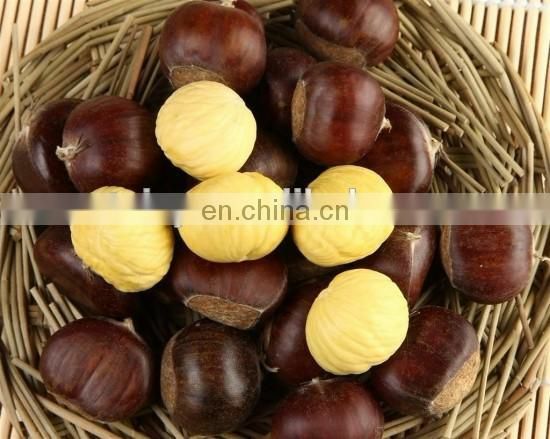 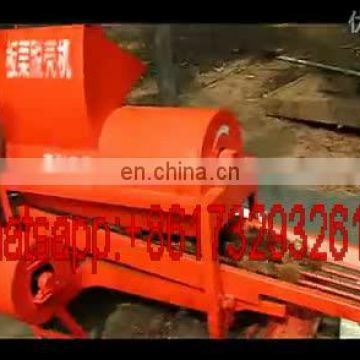 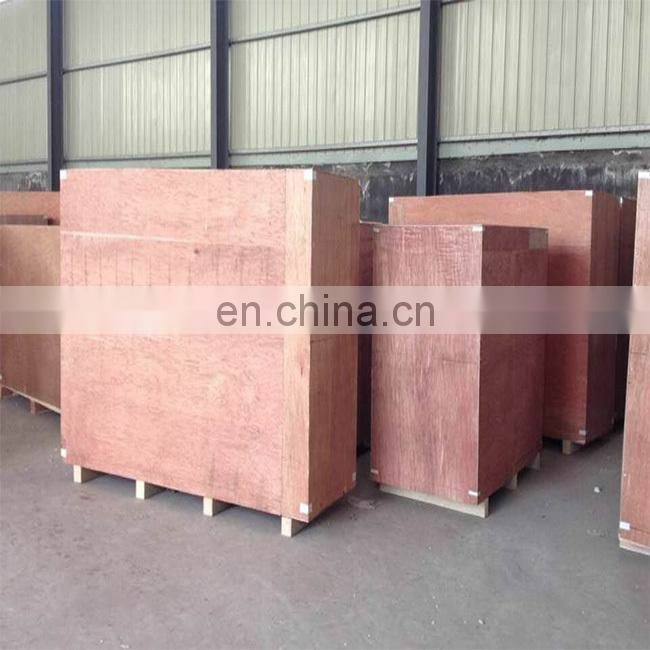 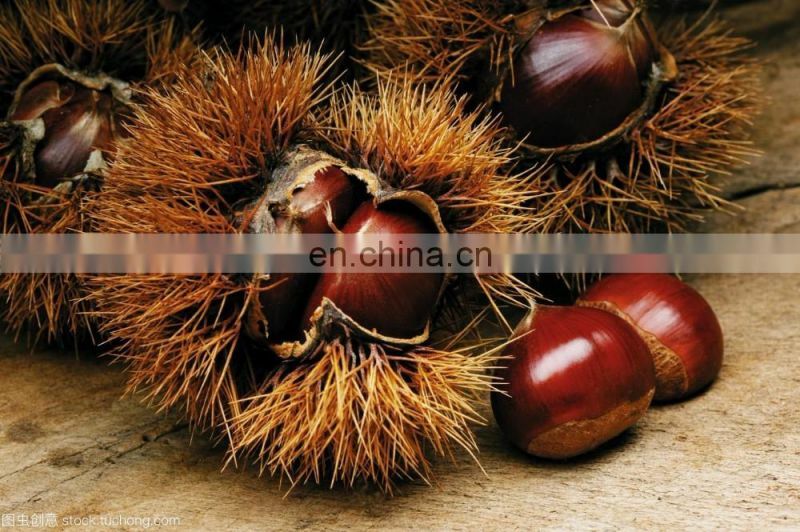 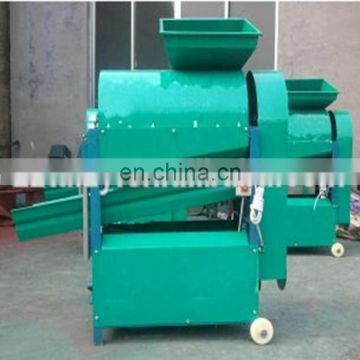 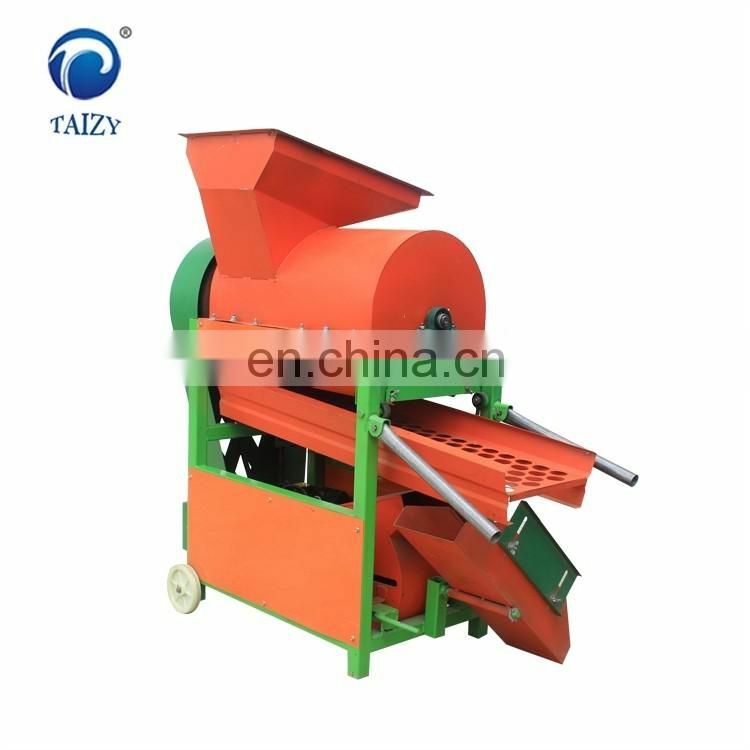 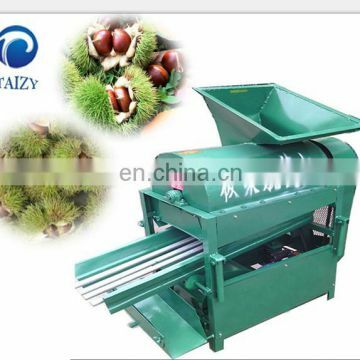 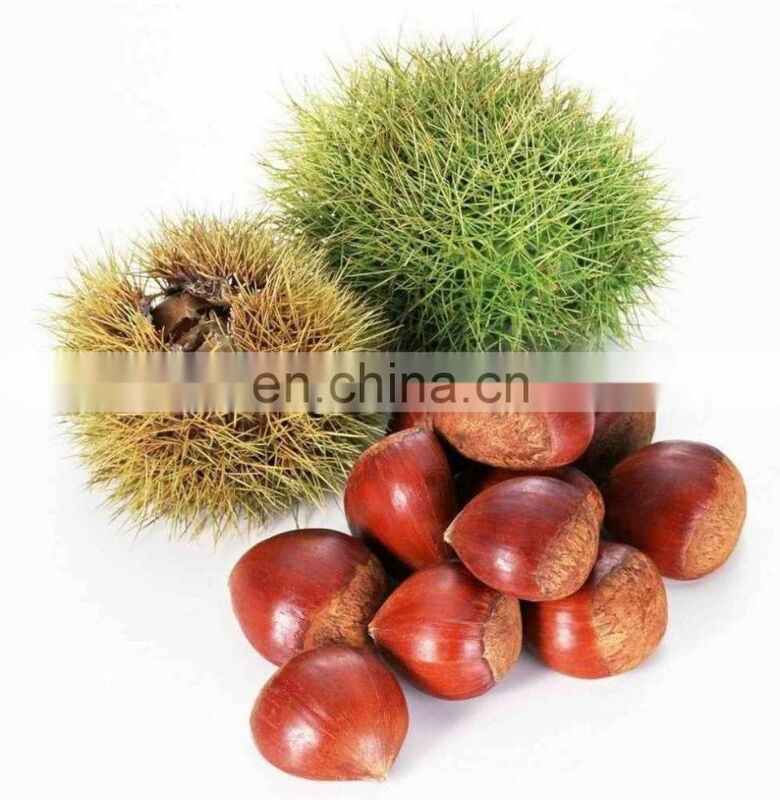 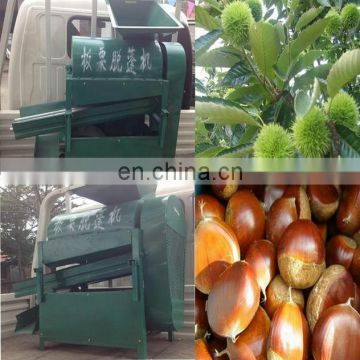 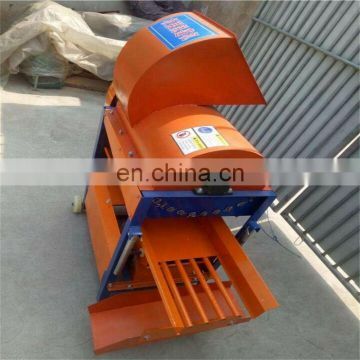 The chestnut peeling machine application roller, tooth and nail the rotor and axial flow working principle of the rotor speed,forcing the chestnut pot in the concave board inside mutual crowded rub, related to the separation and skin,and after wind selection will most Chinese chestnut skin after blowing out a cake layer. 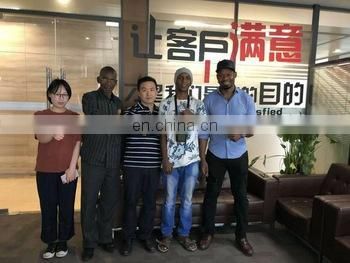 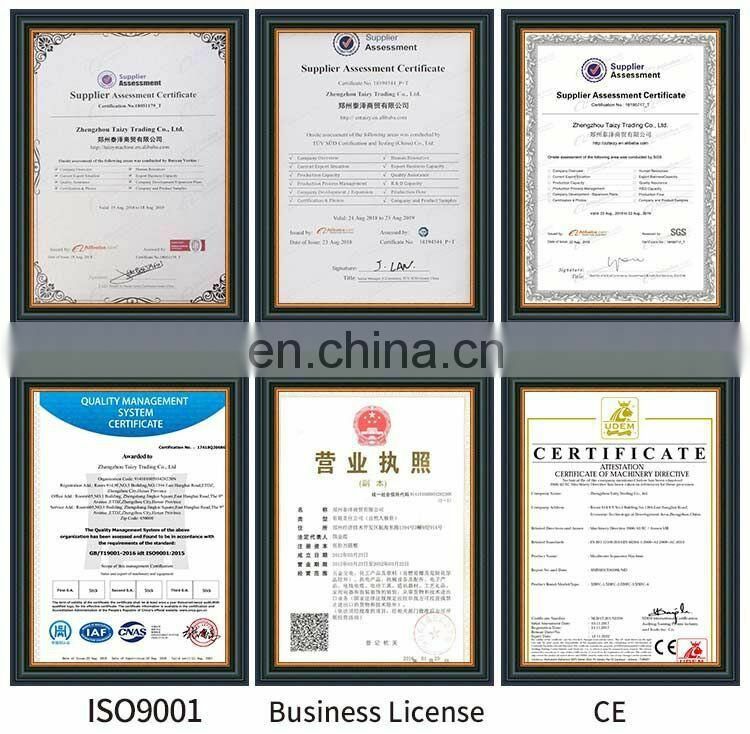 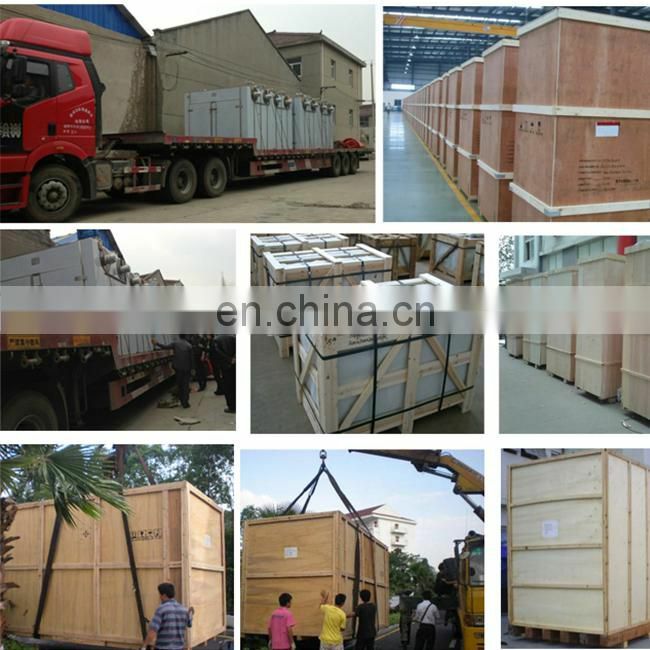 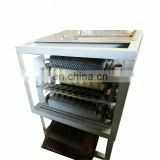 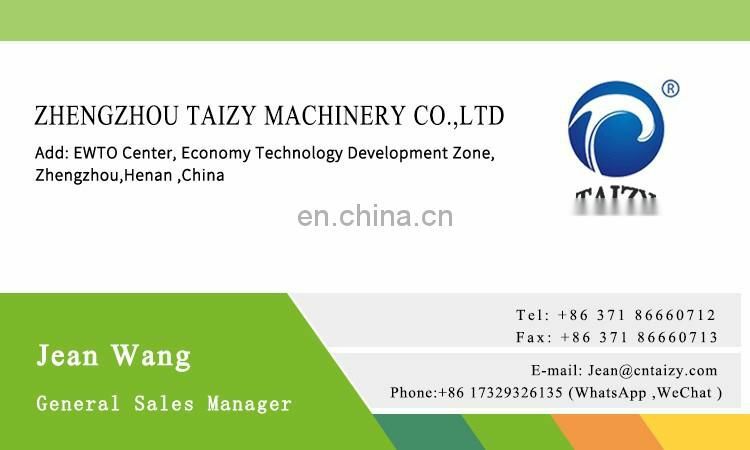 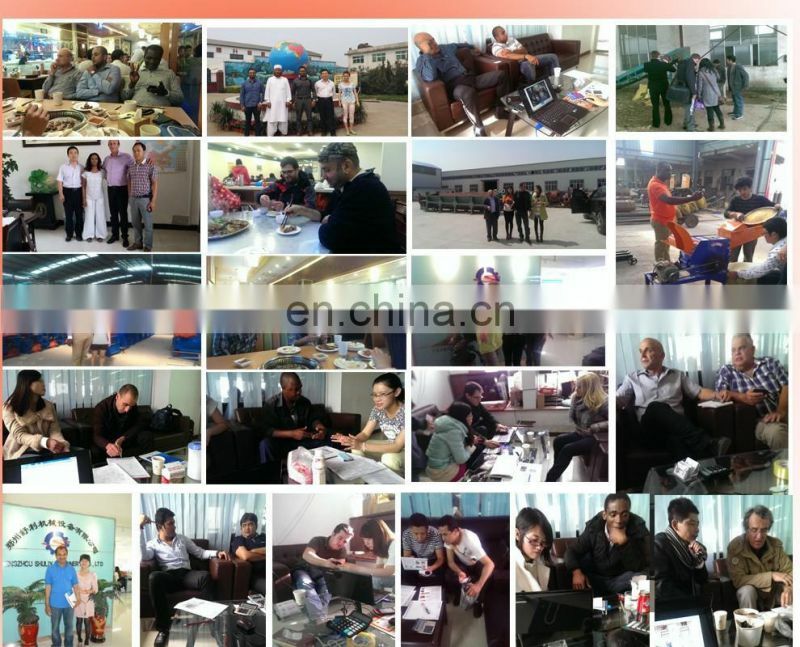 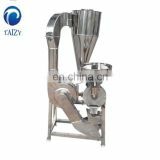 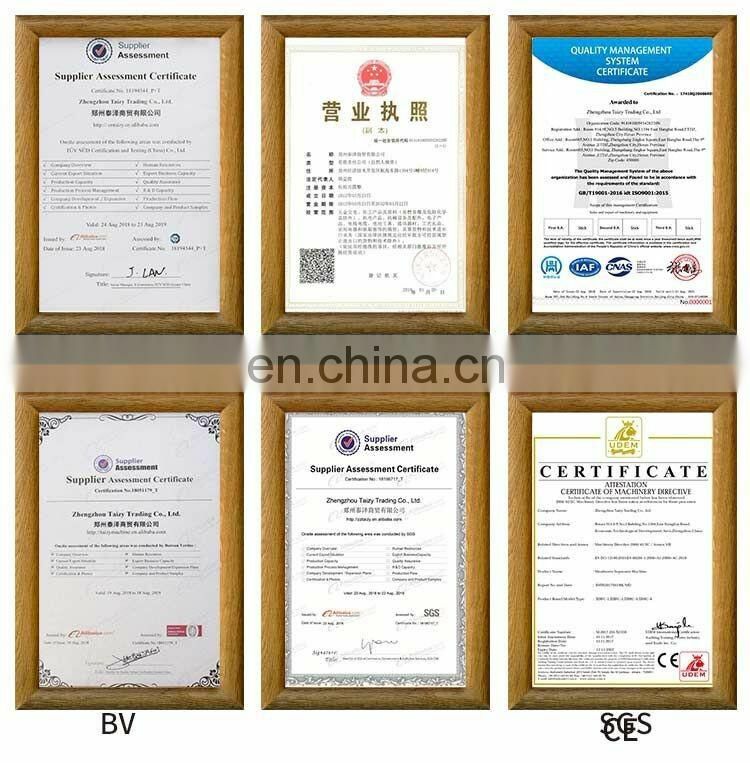 This machine has the feature of high automation, low power, high efficiency, good glossiness, low breakage rate, light weight and so on.